Home / CHARMS / COLLECTIONS / ESSENCE / PANDORA ESSENCE Collection STRENGTH Charm 345584 Only 1 available! 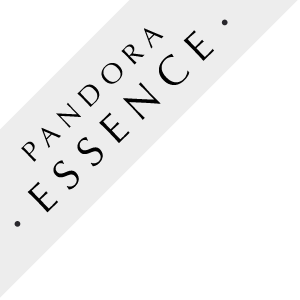 PANDORA ESSENCE Collection STRENGTH Charm 345584 Only 1 available! Embrace your inner force. You are more powerful than you realize. The PANDORA ESSENCE Collection STRENGTH Charm is faceted black spinel and sterling silver.